The West Course, with its frequent changes in elevation, offers a different set of challenges. The front nine demand accurate driving to avoid the 'barrancos' (natural storm gullies), while the back nine, up amongst the hills, are more open but nonetheless challenging. 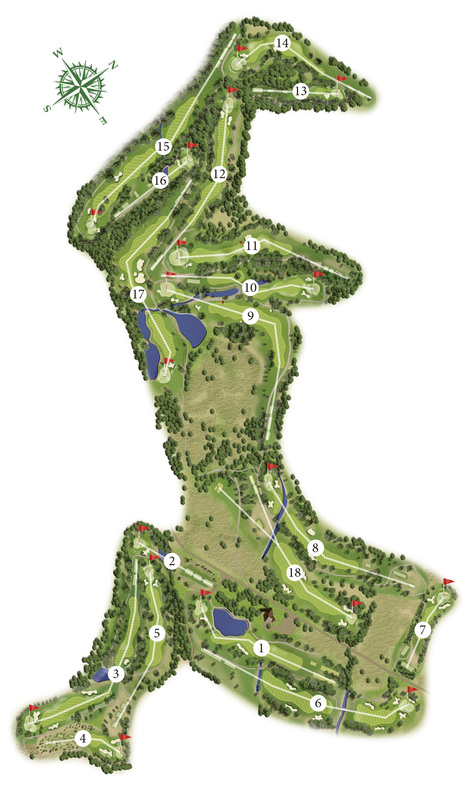 Download the West Course plan here.